Caring for you and about you. Emergency Department The hospital's Emergency Department is ready 24 hours a day, 7 days a week to handle emergencies. The department is well equipped to treat all types of injuries and illnesses. 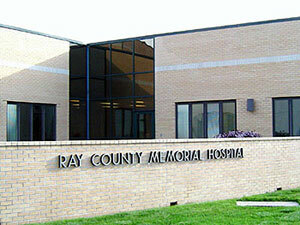 Emergency health care is crucial to Ray County Memorial Hospital. 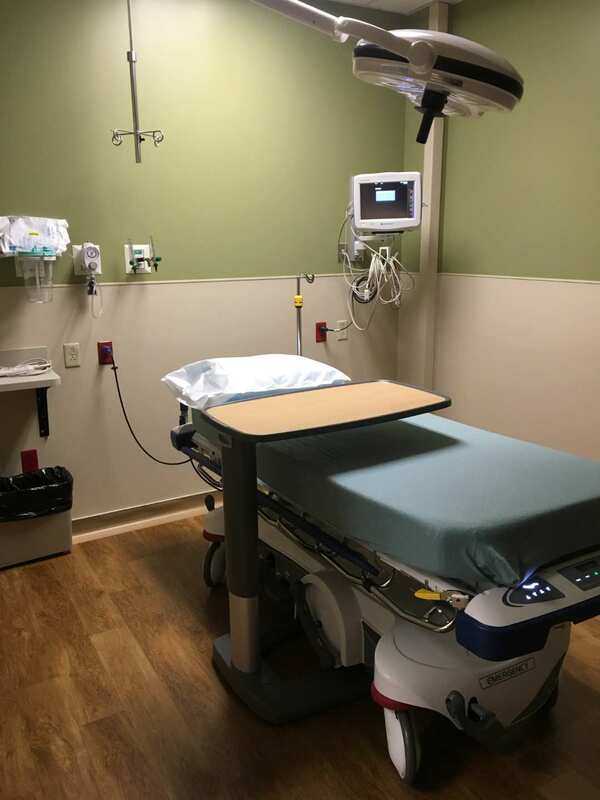 RCMH's new ER wing provides private patient rooms, trauma rooms and state of the art medical devices. For those emergencies that need to be transported by helicopter, a Life Flight helipad is located only yards away. 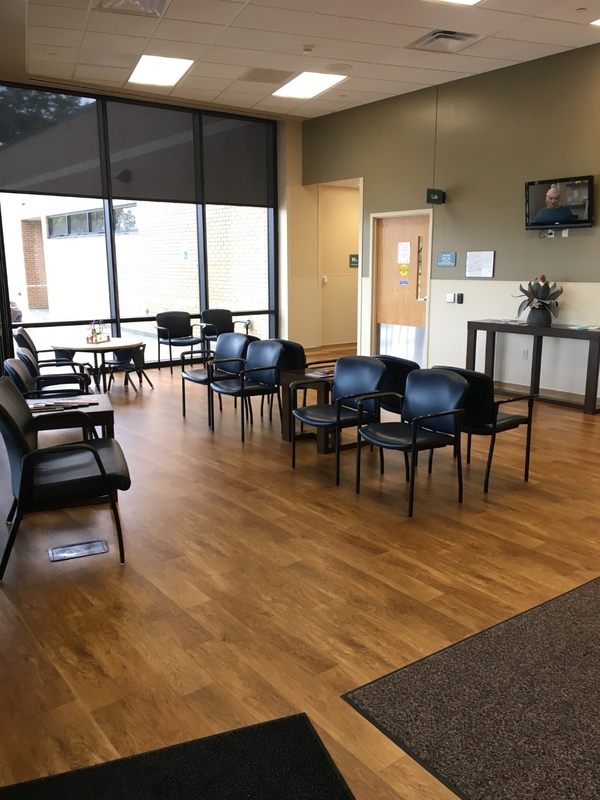 Adjacent to the Emergency Room is the waiting room for family and friends. 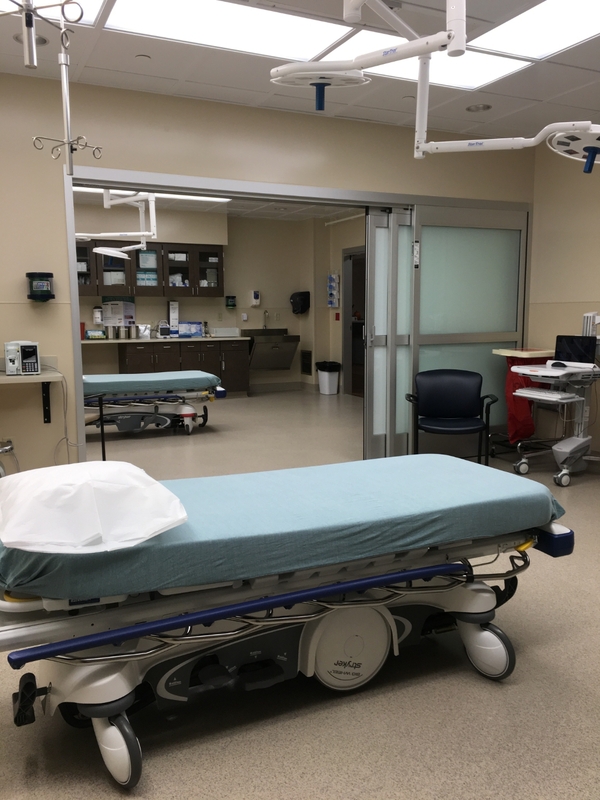 Ray County Memorial Hospital is proud to announce that we have achieved Level III Stroke Certification by MO Department of Health & Senior Services. This advanced certification highlights our hospital's continued dedication and commitment to provide excellent health care and enhanced patient care within our community.